Have you lost your way or passion for life? 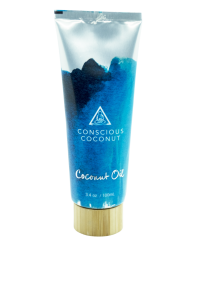 doTERRA Passion Touch combines fractionated coconut oil with the spice and herb blends. This will help to rekindle excitement in your life. 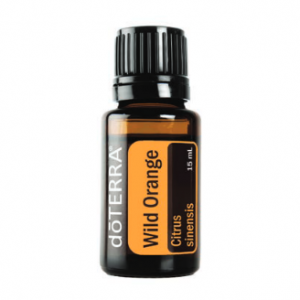 Packaged in a convenient 10mL roll-on, this essential oil blend is warm and spicy. 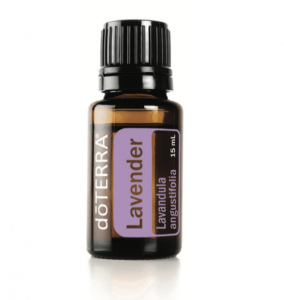 In addition to using as a personal fragrance, apply this blend to your pulse points or sternum. In doing so, feelings of excitement and joy will ignite you. You will find the daring to try something new, as well as discover renewed joy for the current blessings in your life. Ignites feelings of excitement, passion and joy. Counteracts negative feelings of boredom and disinterest. Apply on wrists or heart, to spark creativity, clarity and wonder. 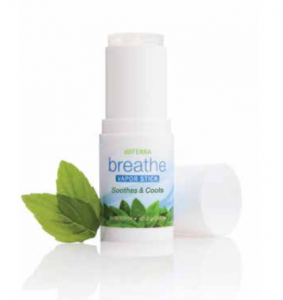 Use as a personal fragrance by applying to the back of neck, wrists and décolletage. Fractionated Coconut Oil, Cardamom Seed, Cinnamon Bark, Ginger Root, Clove Bud, Sandalwood, Jasmine Flower Absolute, Vanilla Bean Absolute, Damiana Leaf.